The Ricoh Pro C5100S is a light production printer that offers high colour production values without the cost. 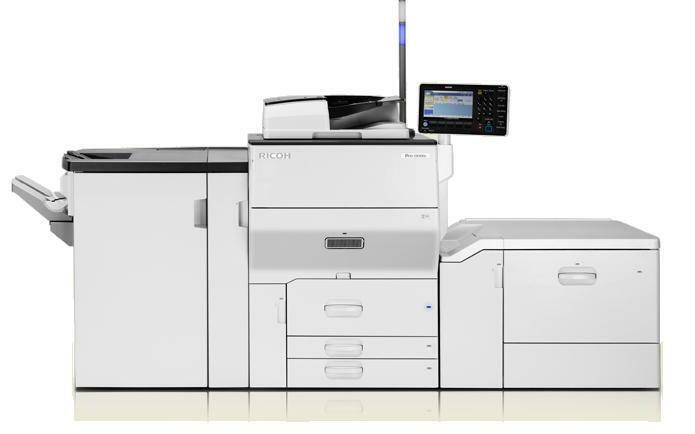 It employs innovative technologies, which are used in Ricoh’s high-end printers to help reduce operation costs and boost performance. High image quality from the Ricoh Pro C5100S ensures professional results that are the best in class and it offers impressive broad paper handling including heavy and coated media. All of which lets you extend your existing offering, or promote in-house printing, to increase both revenue and profits.